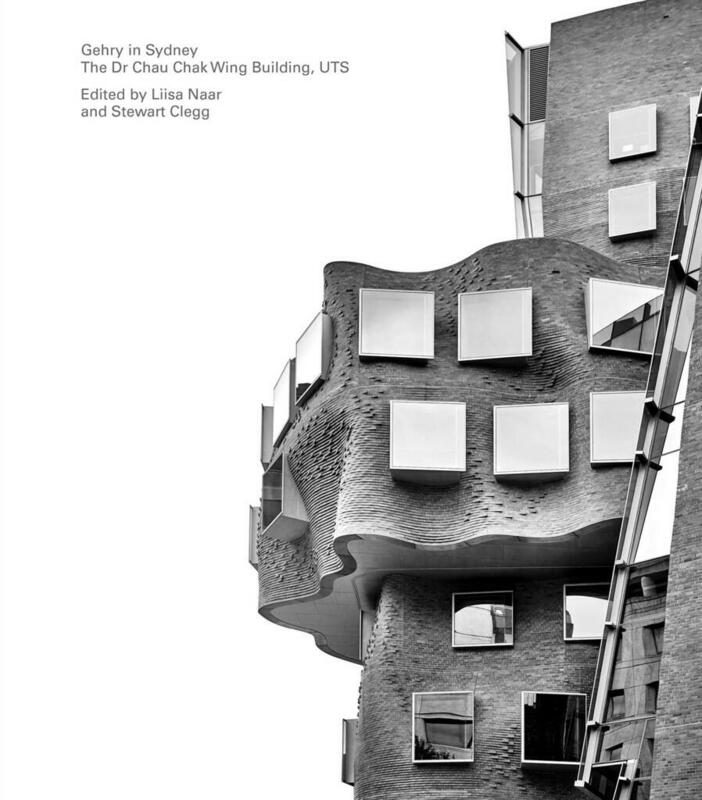 My great colleagues at UTS, Liisa Naar and Stewart Clegg, have put together an excellent book on the Dr Chau Chak Wing building, the first building designed by Frank Gehry in Australia. If I have already published academically about the rationale behind the building (here and here), in this book I wrote two chapters where I illustrate the context where the building sits and the commissioning process to the general public. 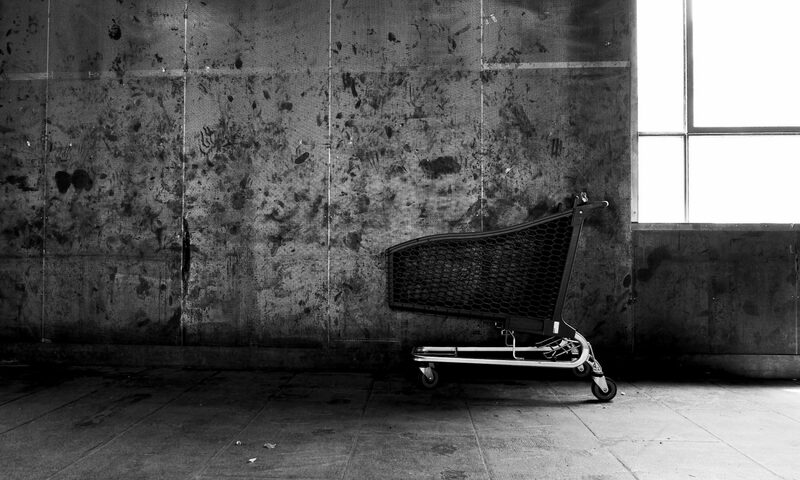 To read more about the book and to have a first glimpse of it, you can click here.